As part of the tie-up, Stonewall FC will play a league match at Wembley on 30 November. 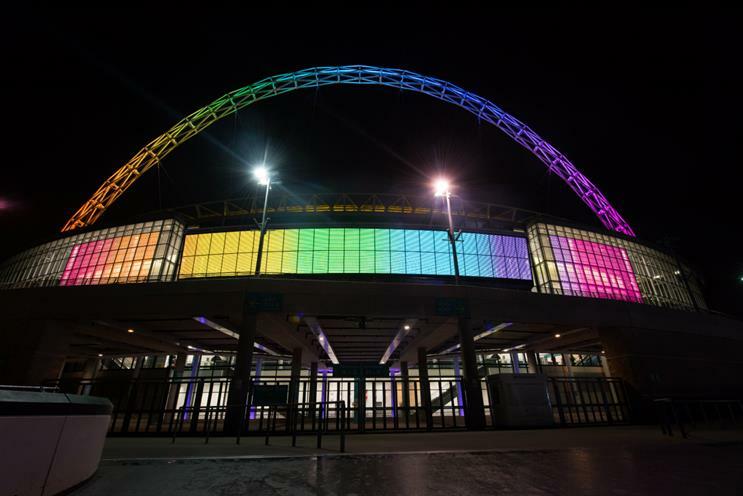 The Football Association has enlisted Omnicom Media Group agency Fuse to help the organisation build and deliver a communications campaign to support its equality, inclusion and diversity plan, "In pursuit of progress". This includes a partnership with Stonewall, the charity for lesbian, gay, bi and trans equality. The plan is part of The FA’s commitment to ensure the diversity of those leading and governing football better reflects those playing the game. The Stonewall partnership will feature Stonewall FC team in a Middlesex County Football League Division One fixture against Wilberforce Wanderers at Wembley Stadium on 30 November – one of the first activations of the campaign. It will also include activity engaging other communities, such as people from a black, Asian and minority-ethnic background. Stonewall will also support The FA in key areas of participation, governance, workforce management, communications and embodiment, demonstrating the body’s commitment to embed LGBT inclusion across current and future business plans and teams. Other areas of the partnership include creating an "Allies" programme aimed at those involved in the national game who do not identify as LGBT to empower them to support LGBT people. Paul Elliott, chair of The FA’s Inclusion Advisory Board, said: "This new relationship presents an opportunity for football to help change hearts and minds beyond the stadia, as well as ensuring that everyone who makes football happen feels included. The FA is extremely excited to mark this move by welcoming Stonewall FC to play under the lights at Wembley Stadium. This is the first time we have invited a non-league side to play a league fixture at the home of football."